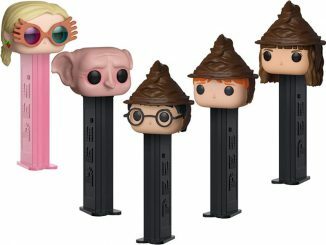 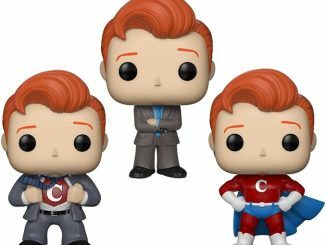 There was a previous Funko Pop! 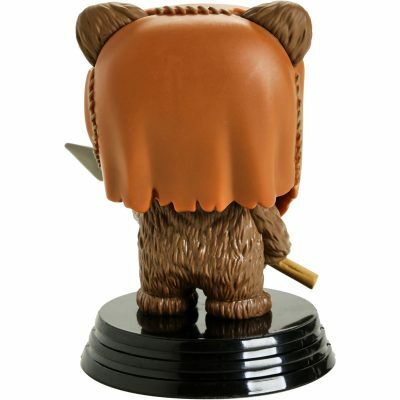 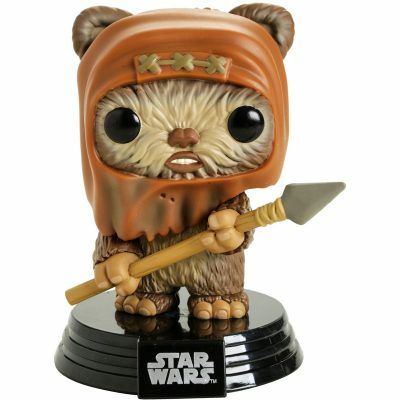 Wicket Pop Bobble Head, but to me this new Funko Pop! 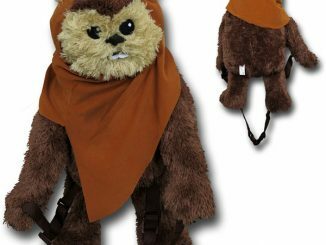 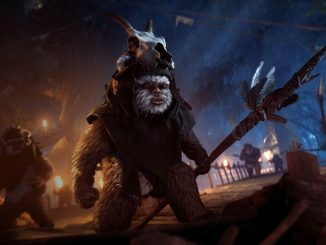 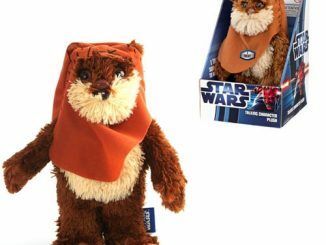 Star Wars Wicket W. Warrick Ewok Figure looks much better. 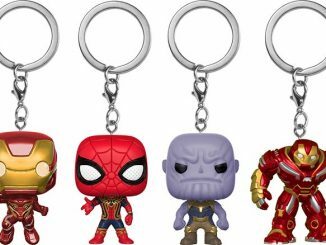 (That one was Funko Pop! 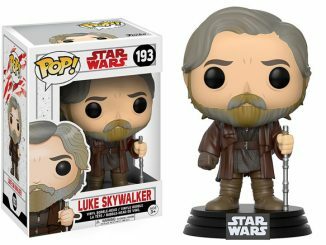 Star Wars #26, while this is Funko Pop! 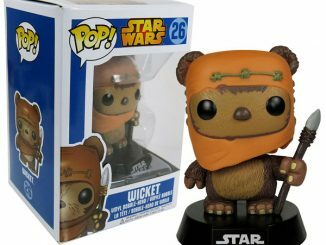 Star Wars #290.) Not that there’s anything wrong with the previous version, but this one just looks far more detailed and stylized. Wicket W. Warrick has been given the ultimate Funko Pop! 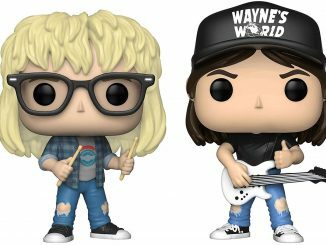 makeover as a vinyl bobble-head. 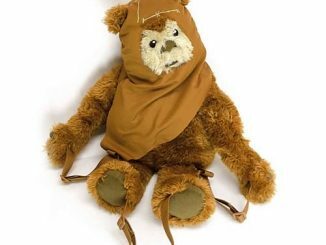 Anything for our valiant warrior from the Battle of Endor! 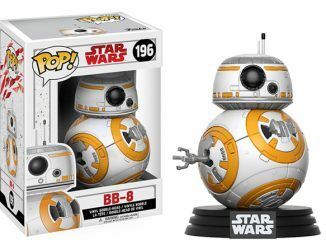 Purchase this Funko Pop! 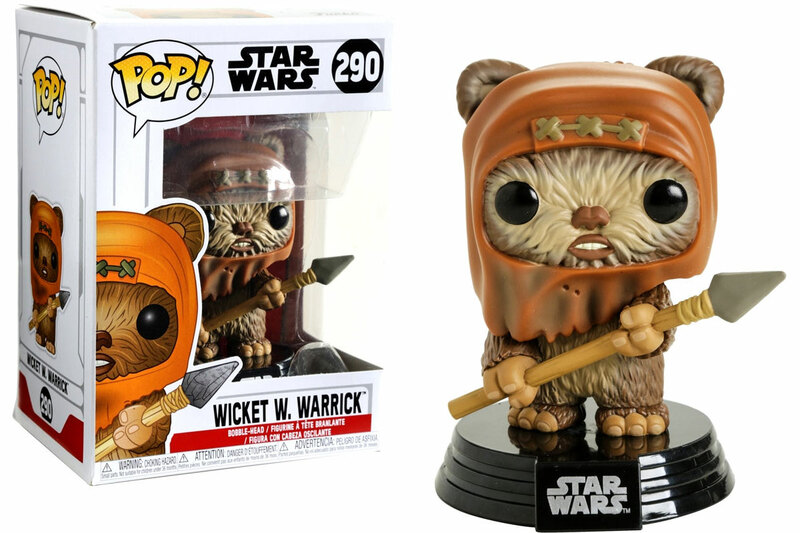 Wicket W. Warrick Figure at BoxLunch. 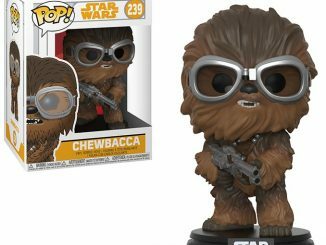 The normal price is $10.90, but at the time of publication (February 6, 2019), it is on sale for $9.